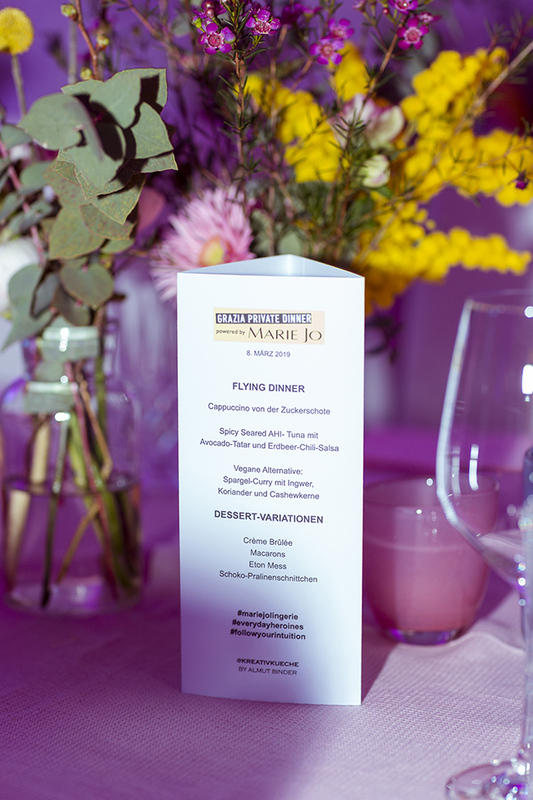 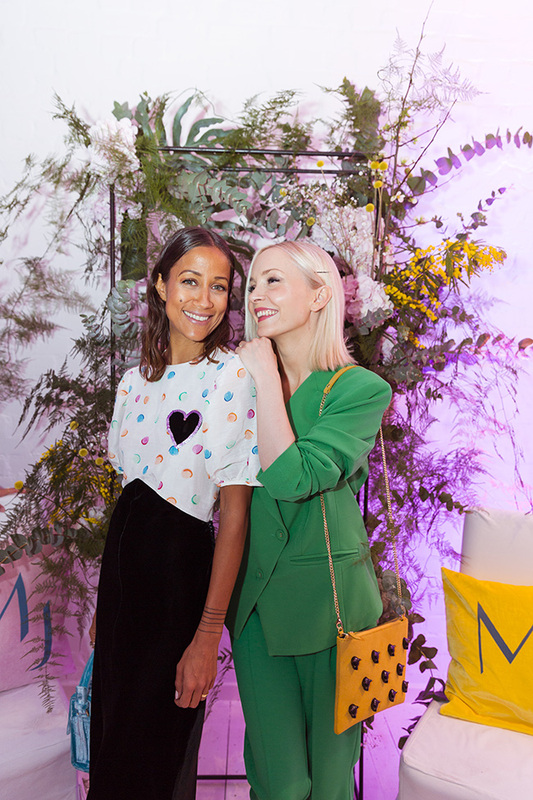 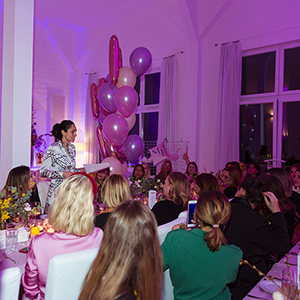 On March 8th, International Women’s Day, together with Marie Jo Lingerie Grazia Germany had an exclusive female empowerment Dinner in Hamburg, in the beautiful and bright Lux Location. 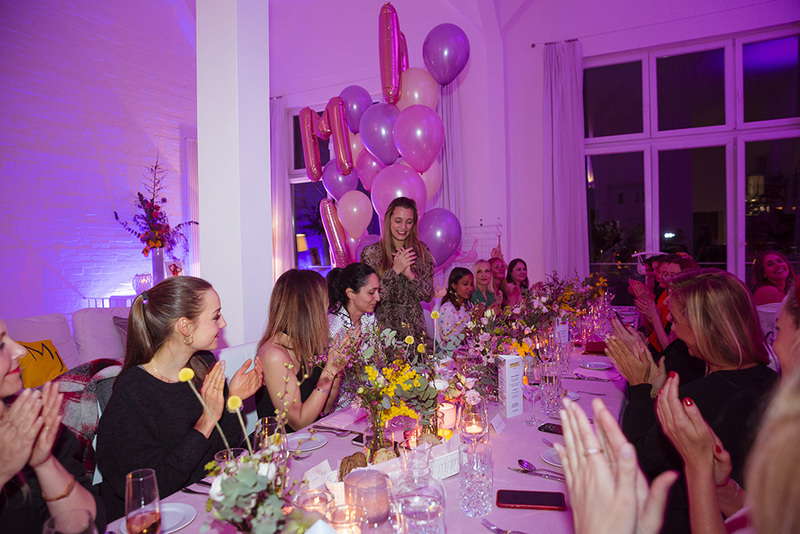 After applying online and answering the question: “What are your dreams and how you make them come true?” Grazia’ s readers had the opportunity to attend the dinner, discuss and to be inspired by great and successful women like the guest speakers Janina Krinke owner of “Bon Voyage” – a stylish interior and design shop – and Elise Seitz – founder of the Fairtrade Label “Hey Soho”. 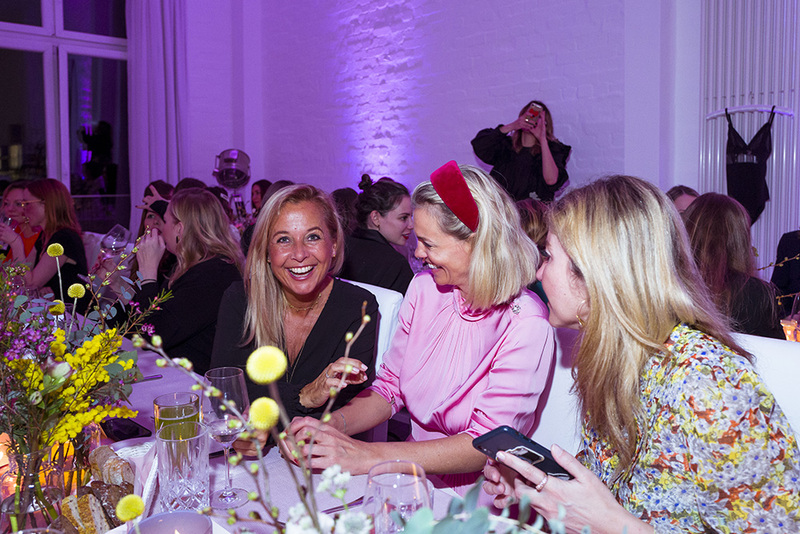 They were also influencers and presenters who told the guests about their career, passion and dreams, all in a confidential and intimate atmosphere. 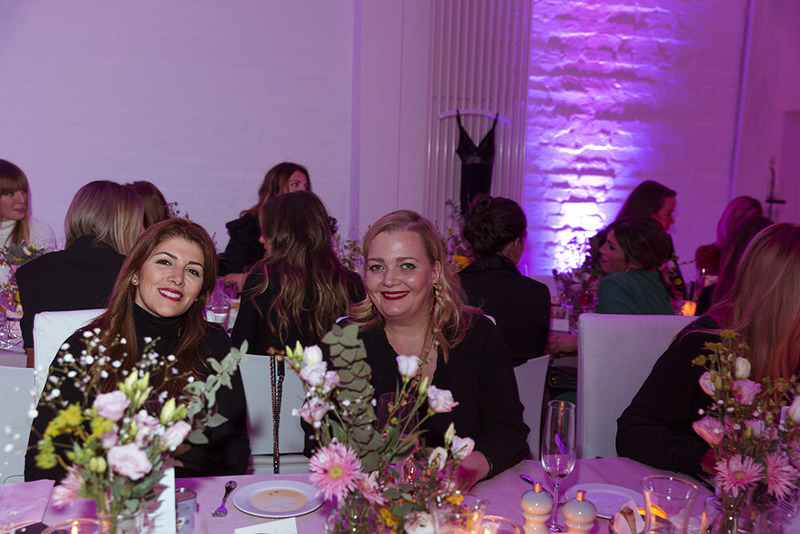 A fantastic dinner among Grazia’s friends!